Every year we dedicate a month to showcasing and spoiling the many pets of Pillar Properties. We kick off Pillar Loves Pets with our annual Pillar Loves Pets photo contest. 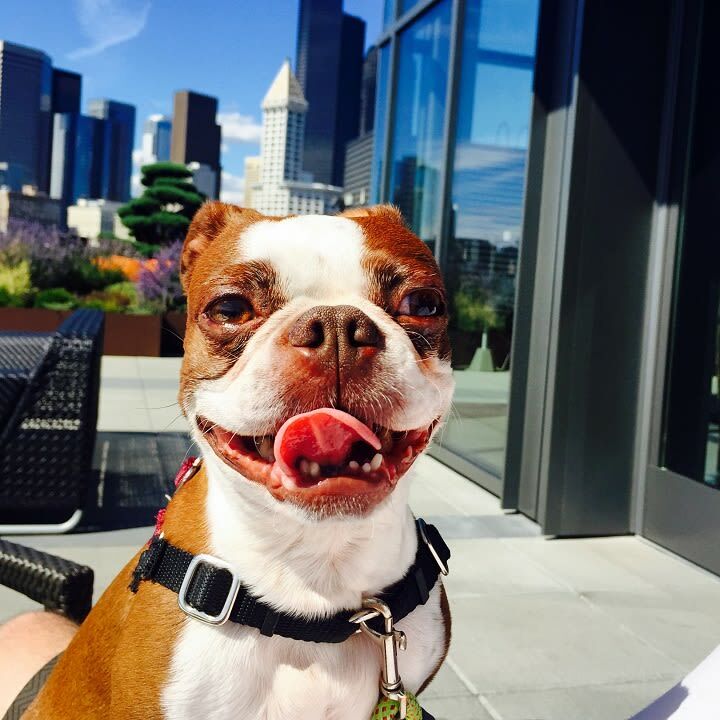 Residents at all eight Pillar Properties locations submit their favorite photo of their pets and then we open up the voting - the competition is fierce. This year we had over 100 entries and 7,000 votes! This year's winner with over 1,000 votes is Merlin from The Century in Seattle (pictured above)! 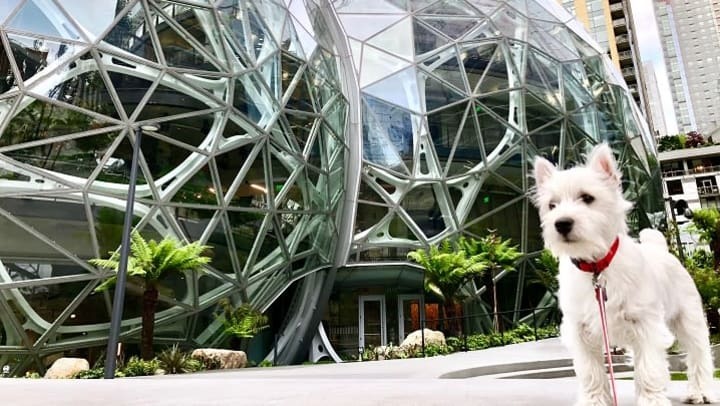 It's fitting that Merlin is posing in front of The Sphere's on the Amazon campus as Merlin's human won an Amazon gift card for entering the winning photo! Bentley from The Meyden in Bellevue took second place and Toast from The Lyric in Seattle came in at a close third. 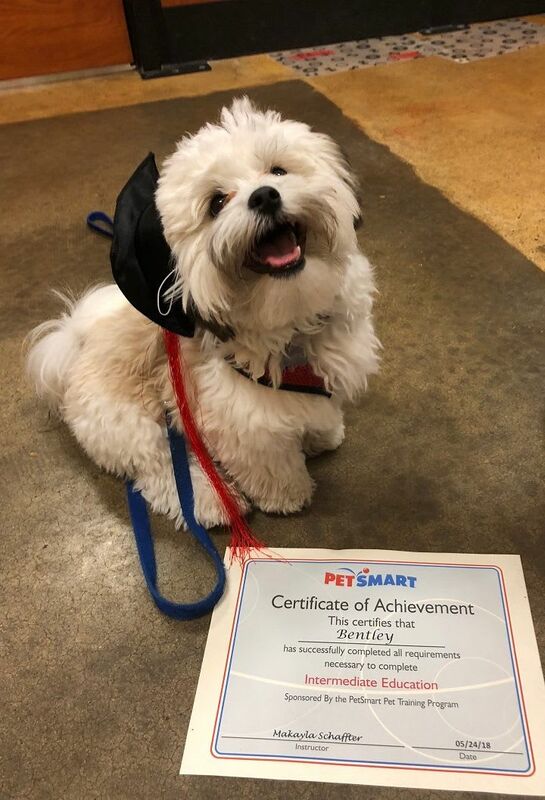 After the votes were in we continued to gush over all of the precious pet photos, leading to an additional prize being awarded - the Judge's Choice award. This award went to Lily from The Nolo at Stadium Place in Seattle! 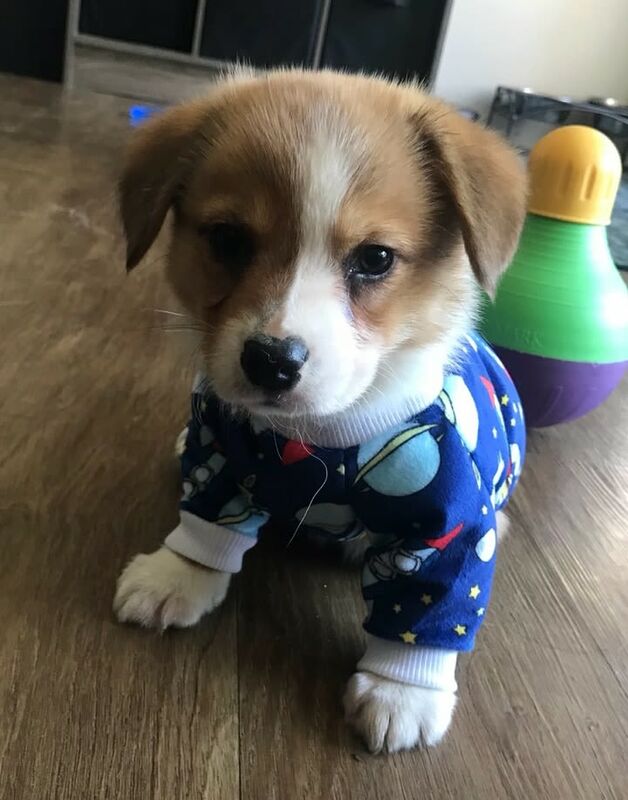 During Pillar Loves Pets we also host a pet themed event at each property for all of our residents and encourage pet owners to bring their pups! Our friends from local pet businesses bring special treats for all the pets and we take care of treats for our residents. As part of our Pillar Passions program, we also collect pet supply donations during this time for the Seattle Animal Shelter. Our residents love their pets and we do too - a huge thank you to everyone who participated in the Pillar Loves Pets festivities and for sharing your pets with us!